You are the most important member of your health care team. There are many ways to participate in your care at UTMB Health. We encourage you to speak openly with your health care team, take part in your treatment choices, and promote your own safety by being involved with your care. Speak Up™ if you have questions or concerns. 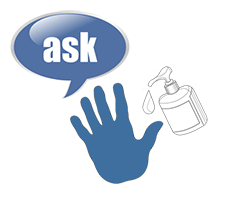 Hand HygieneIt's Okay to Ask! 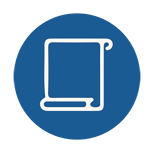 For your protection, it is important that we positively identify you prior to every test, treatment, procedure or service provided. For this reason, staff will regularly ask you to state your name, verify your date of birth, and/or verify your hospital identification (ID) band. Do not be afraid to tell a health care professional if you think he/she has confused you with another patient. Food Benefits, Healthcare, Disability, Etc. Are You Taking Your Medications as Prescribed?